You’ve mowed. You’ve watered. You’ve fertilized. Yet, you begin to notice brown patches on your lawn. Grass turns brown when it can no longer grab nutrients or water from soil, or when soil doesn’t contain enough food or water. It is frustrating, right? But, there is hope. Seeing brown grass on your Ann Arbor property doesn’t always mean it’s dead. Dеаd grаѕѕ іѕ hаrd tо dеtесt, еѕресіаllу durіng hоt ѕummеr mоnthѕ, when grass оftеn becomes dоrmаnt. The trick here is knowing the difference between dead and dormant. 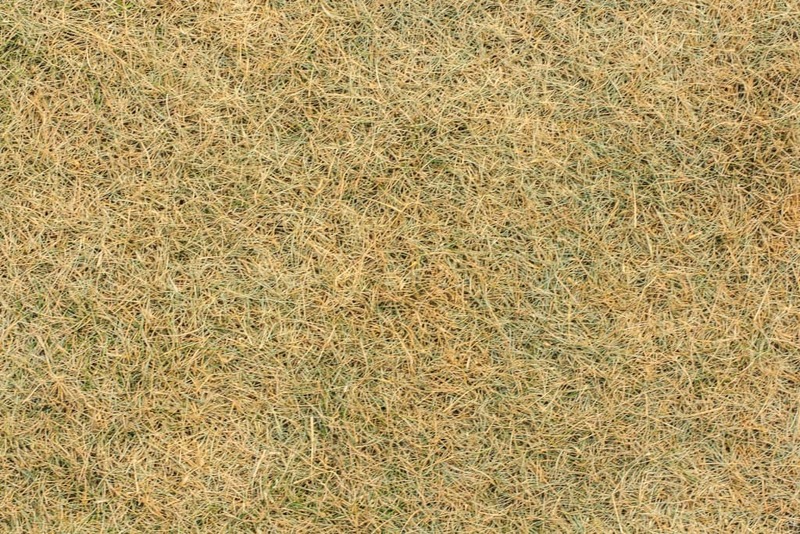 Dormancy is a period of time when grass is not in an active growth phase. Cool-season grasses will go dormant to protect itself when it becomes too hot and it receives too little water. Warm-season grass will go into a dormant phase when extremely cold weather arrives. The grass will technically die naturally but will grow back when warm weather and proper watering occurs. Dormancy is nothing to worry about as it a natural protection mechanism to prevent it from fully dying. The grass plants may appear dead to the naked eye, but deep inside the plant, there is a small area (called the crown) that is still alive. Once this crown gets moisture again, it will come to life and the turf will green up in 10-14 days. Grass can remain dormant for up to six weeks without any adverse effects. There may be some turf loss if the dry period continues much longer. For every week after the six-week mark, expect a loss of about 25% of the turf. Dormant grаѕѕ and dеаd grass often look very muсh alike. However, there is an easy test you can do in your yard to determine the difference. Find a section of brown grass. Grab a handful of the grass and give it a quick tug. If it pulls out easily with no resistance, the grass is dead. The grass is just dormant if it resists or you have to work hard to pull the blades out of the ground. Another clue is seeing distinct patches of green and brown sections. No matter what you do, the grass in that area will never spring back to life. 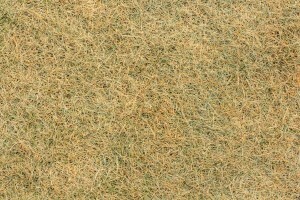 Drought – Drought is one of the primary reasons for dying grass. Many people opt not to water their lawns during the summer. Lawns need one inch of water per week, either from rainfall or irrigation. Dry, compacted spots are more easily drought-damaged. Thatch – Thatch is a buildup of decaying grass blades that can build up so thick that it chokes out healthy grass. Fertilizer – Though fertilizer is important for healthy, green lawns, too much of a good thing is bad for grass. Fertilizers are essentially salts with added nutrients, and using too much damages the roots of grass and causes die-off in the form of brown patches. Mowing – Dull mower blades tear your grass, causing damage and gradual death to grass. Additionally, if your mower blade is set too low or there are lumps in the lawn, it can cut the grass too short and cause damage. A length of 3 inches is healthier during the summer heat. Improper Watering – If the lawn is not getting enough water, the turfgrass begins to resemble straw. Walking on the lawn leaves footprints in the turf. Water only when needed to prevent overwatering. Do it as early in the day as possible to allow evaporation from grass blades. Insects – Signals are holes in the leaves and chewed-off spots. If the turf can be pulled up easily, grubs are the likely culprit. Other lawn-harming insects include billbugs, chinch bugs, nematodes, mole crickets, mites, leafhoppers and various larvae. Salt damage – Salt damage may be the reason if the brown grass near streets, driveways or sidewalks. The salt draws moisture from the grass and causes it to brown. Thoroughly rinsing it with water may help dilute the concentration of salt. Pet spots – Dogs are the most common culprit, but large birds and other animals can cause urine spots, too. Urine usually causes your lawn to turn yellow in spots, sometimes with a bright green ring around the edges where the diluted nitrogen in the urine acts as a fertilizer. 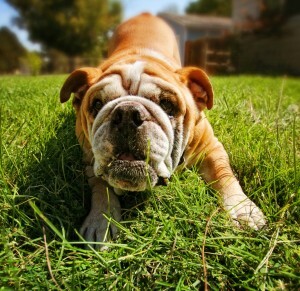 Fungus – Various diseases attack and damage grass, resulting in unsightly brown spots. Hot, humid weather provides the conditions needed by lawn fungus, which creates round patches of brown grass up to several feet in diameter. So, can your brown grass be saved? In most cases, the answer is yes. You can help the health of your lawn by better understanding the symptoms of your problem. To prevent your grass from dying, make sure it is properly watered, seeded, and cut throughout the year. In order to prevent your grass from becoming dormant, consider seeding your lawn with a mixture of cold and warm-season grass seeds. Doing this will allow your lawn to remain green all year round (as long as you continue to maintain it). There are certainly ways to control problems once detected and even preventative measures that can be taken if your yard or neighborhood has a history of certain grass damage issues. Problems with your lawn and landscape can be caused by numerous factors. 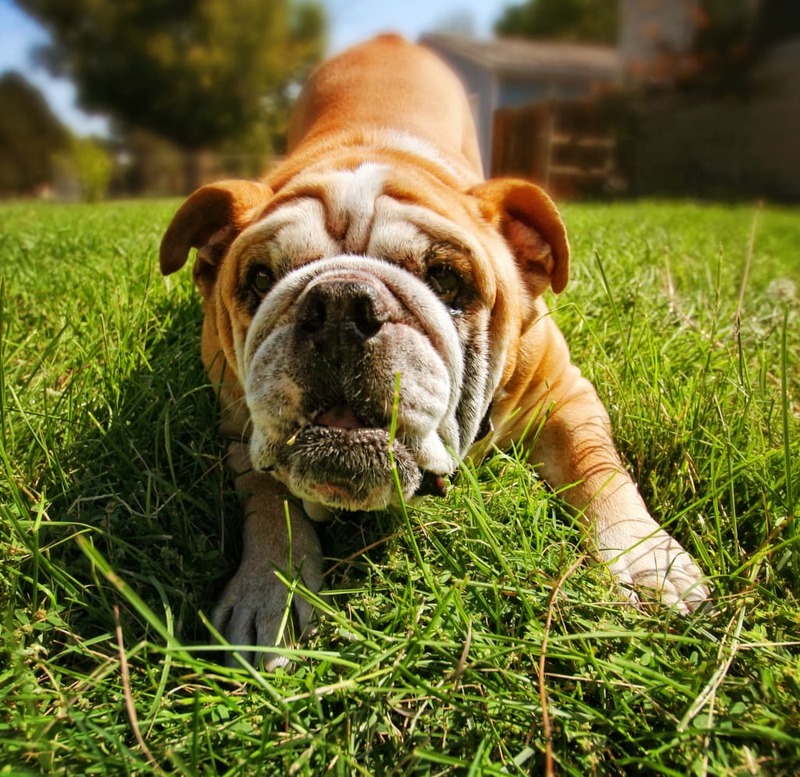 While you are a great first line of defense in the fight against lawn damage, it can be tricky and even more difficult to know what you should do to treat the problem. Sometimes it is best to call in a professional lawn care company. 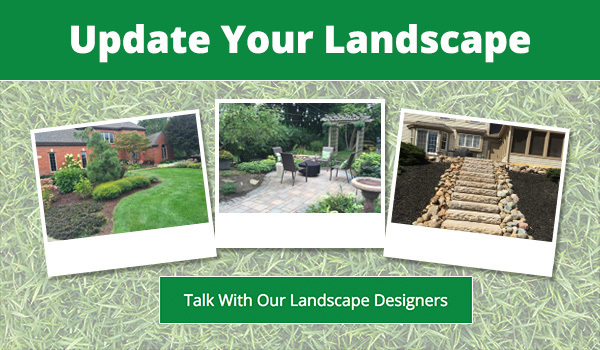 Twin Oaks Landscape can help you diagnose common lawn and garden problems. Our lawn specialists are trained to answer many of the questions you may have about your lawn and landscape care. Contact us today.